Welcome to Managed Security. This service protects your data against internal and external breaches through a cost-effective, affordable solution. Managed Security offers services which are all designed to increase your protection, keeping your business safe and helping you to sleep easy. JRD Tech believes in the layered protection approach to security combining enterprise antivirus, web monitoring / protection, and end point security. Getting your systems protected is easy. There is no hardware to install or any training required. Simply give our Managed Security team a call now and they will have your data safe in no time. You can also choose the level of protection you want, from immediate monitoring of your current level of threats to developing a long-term strategic solution to data protection. Our rates are very affordable whether you chose to go with our Full Managed service for a small monthly fee which includes all layer accept managed backup or pay for each service on a yearly basis al a carte. The most important layer I would recommend if you only had to pick one would be backup. Since if all else fails, with a off-site backup everything can be recovered. What do you mean by Managed? Managed means you don't have to worry about a thing. It's all managed by JRD Tech, the applications send logs and scan results to our servers where we can analyze them to see if further action is required or if the scan resulted in a legitimate file being falsely identified and restore it back to your systems. Most antiviruses require some sort of user interaction asking questions such "do you want to allow this file" or "this file requires your consent to continue" this can be confusing and can lead to unintended consequences if not answered correctly, such as a legitimate program not functioning. With our managed security, you don't have to worry! Effective antivirus is the first layer in any computer security, mitigates changes of being attacked by virues, spyware and malware. 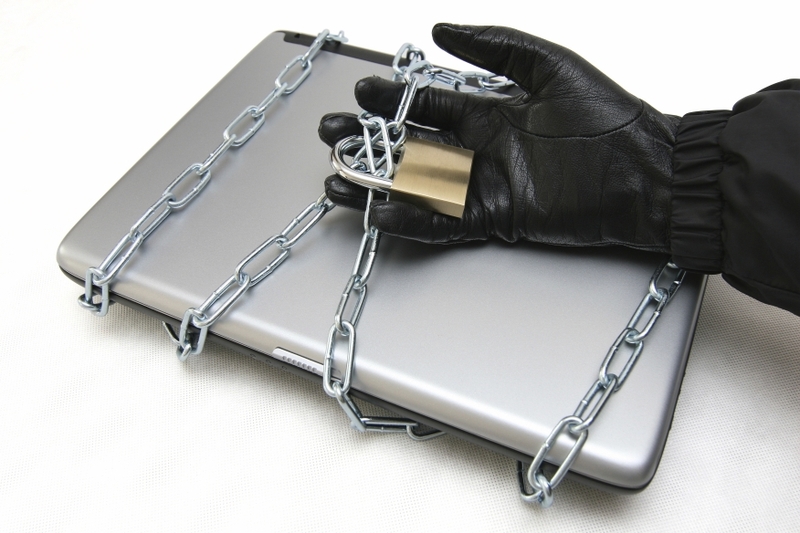 Our managed antivirus protection provides world class protection for you and your business. Managed Backup provides a cost-effective, affordable solution to a range of IT issues faced by businesses, such as data loss, fire, virus infection, hardware failure, theft and more. Getting protected is easy and there's no hardware or training required. Automatically blacklist dangerous websites. Restrict or limit access to certain websites to increase productivity, Monitor user activities including unauthorized transfers transfers. Just like Endpoint protects your files from walking out the physical door, web monitoring protects your files from the virtual door. A primary way of hackers or viruses attacking your systems is unpatched vulnerabilities. Our patch managment system ensures you're network is always up-to-date by ensuring Windows, Office, and many third-party applications are kept patched & updated.